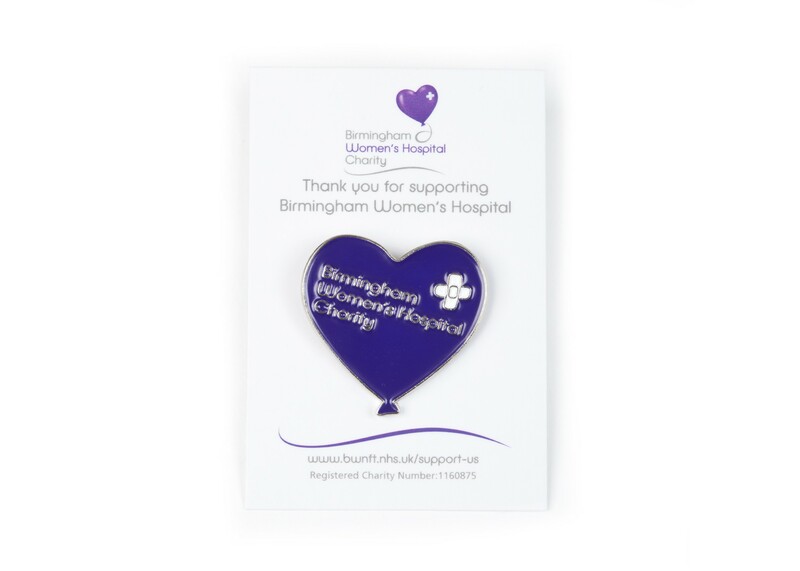 Wear your Purple Heart Pin Badge with pride and support Birmingham Women's Hospital Charity. 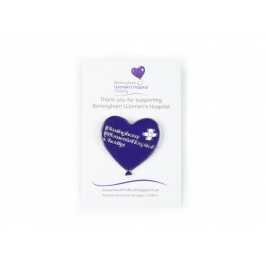 Enamel pin badge of the Birmingham Women's Hospital Charity logo. The badge sold fully packaged on backing card.